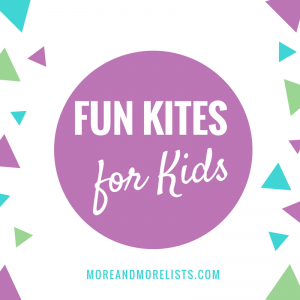 Many Easter baskets often include a kite! Kids love to fly kites. It is a special skill they have to learn–one that most dads enjoy teaching their children. Who can get their kite higher than everyone else’s? It has been a long time since I have flown a kite, but I think I may get one for my granddaughter. I can see her trying to run and fly her kite now!! It will be lots of fun!! I think my husband will want to teach her how to fly it! I wonder how many kites the Easter bunny will be delivering this year…. Are you having Easter dinner at your house? 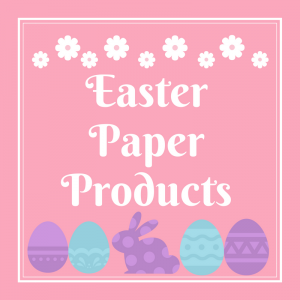 You might want to check out this list of Easter paper products. 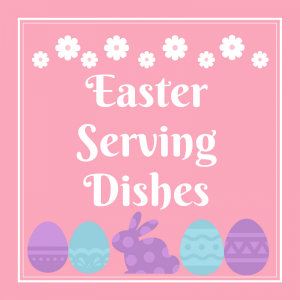 There are a lot of cute Easter plates, napkins and cups that will make the day more fun and make cleanup so much easier! 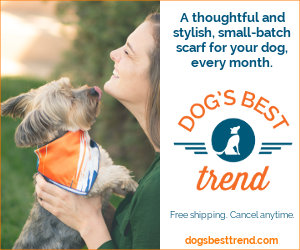 Have you been looking for a new tie for Easter for your husband or child? 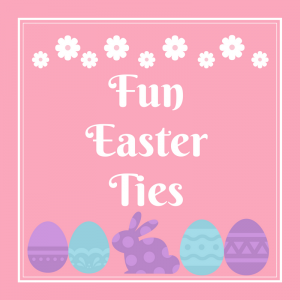 If you have, this list of Easter ties is for you! There are even matching sets for father and son. Is an Easter basket complete without a stuffed Easter bunny? I don’t think so! 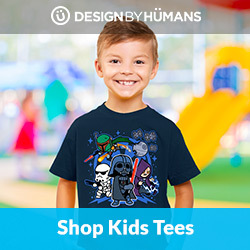 Especially for infants, toddlers and early elementary kids. Most of them enjoy their stuffed Easter bunnies and these bunnies may become one of their favorites. 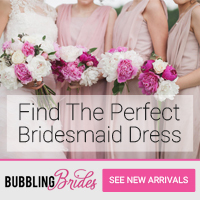 It might even become the “lovie” that they carry everywhere they go. Easter is coming! Have you started decorating your house for Easter yet? 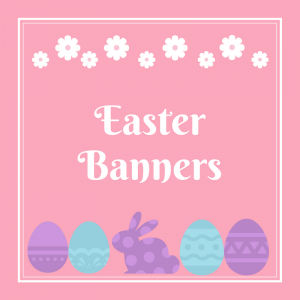 Check out this list of Easter banners for the perfect addition to your Easter decor. Can you believe Easter is a little over a month away? It’s time to start thinking about what everyone is going to where for Easter. 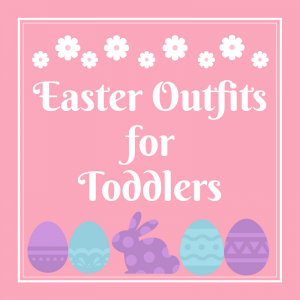 If you have a toddler, I hope this list of Easter outfits for toddlers will help you find the perfect outfit! 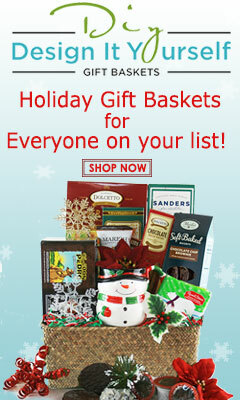 Looking for an Easter basket that is already put together? 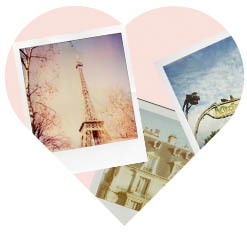 Want to mail an Easter basket to someone that you love? 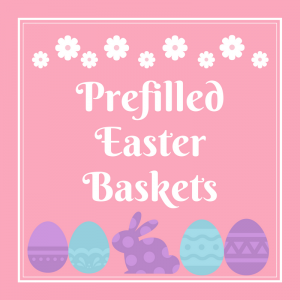 Check out this list of prefilled Easter baskets! If you are planning to put your Easter baskets together yourself, this list may give you some helpful ideas. You can see what these baskets have inside them and how they are arranged! 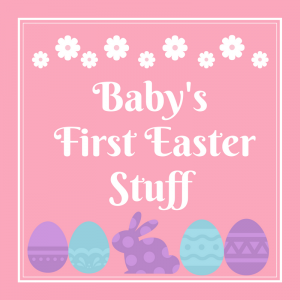 If this will be your baby’s first Easter, you will want to check out this list of baby’s first Easter stuff. 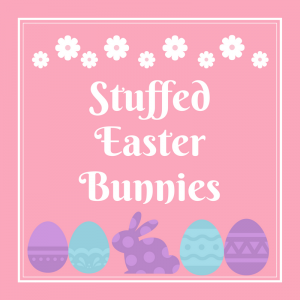 You will find first Easter baskets with stuffed animals, Easter onesies and jammies. 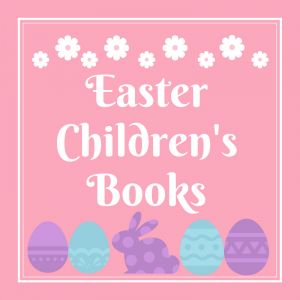 Also there are first Easter bibs, stuffed animals, and board books. 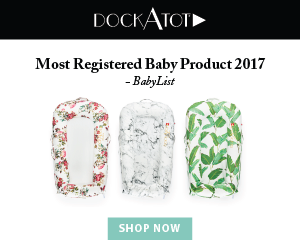 Enjoy your first Easter with your baby! My son was born in March, so he was only a few weeks old for his first Easter. My grandson, his son, will be 11 months old for his first Easter. His first Easter will be a lot more exciting!! !